Make this delicious sweet and sour dressing with simple and fresh ingredients at home. 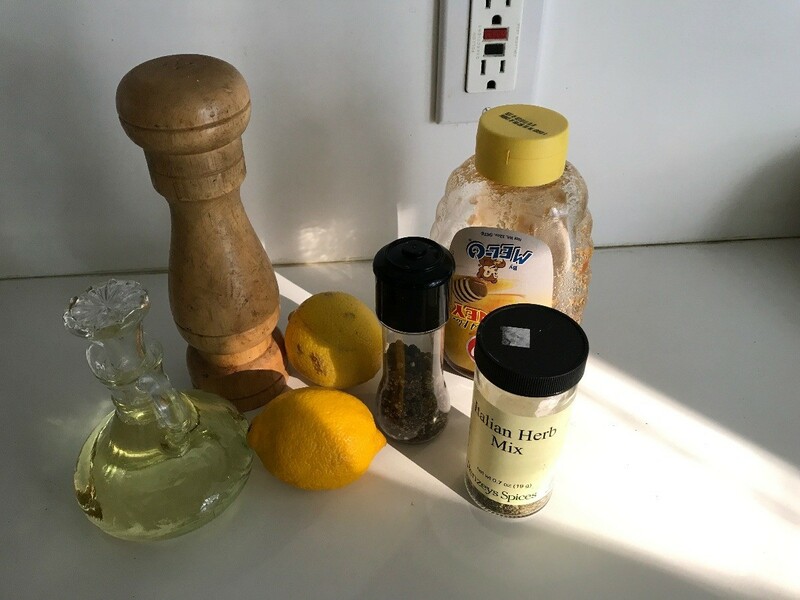 This is a guide about making honey lemon salad dressing. 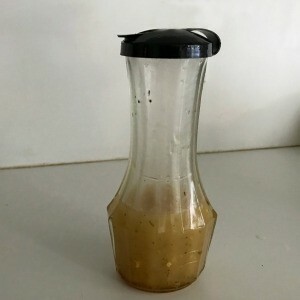 Make your own salad dressing! It's tastier, healthier and so much cheaper. It is also quick and easy to make. Shake together: 2 Tbsp. honey, 1/2 cup oil, 1/4 cup lemon juice, salt and pepper to taste, and herbs and spices of your choice. I used 2 cloves of garlic and Italian seasoning.